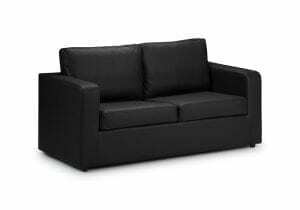 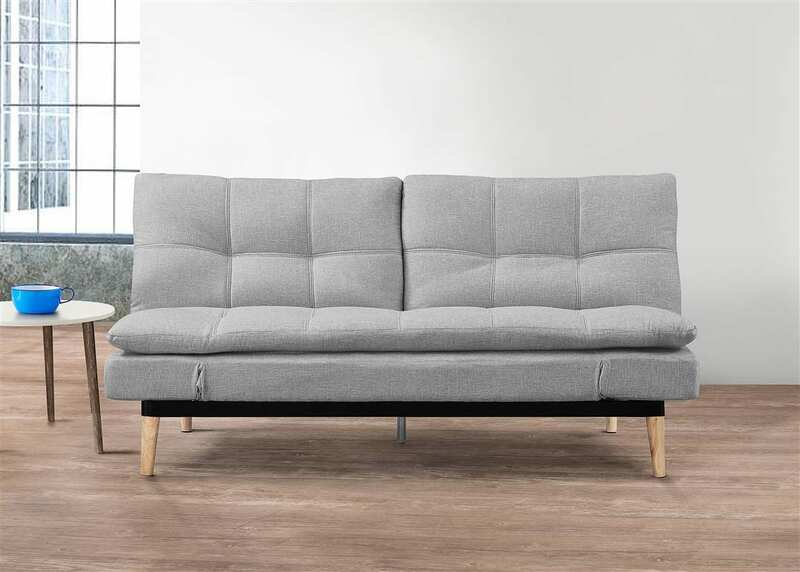 A contemporary, sturdy and great looking sofa bed, the Squish is designed to provide maximum comfort. 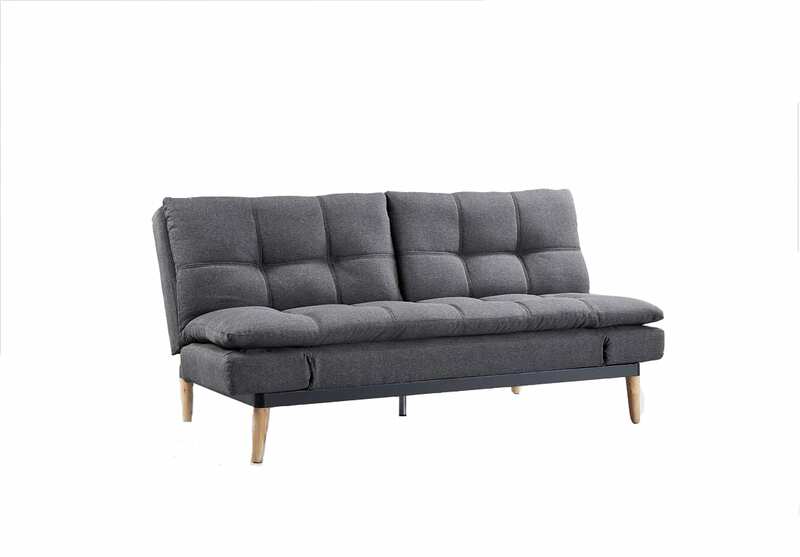 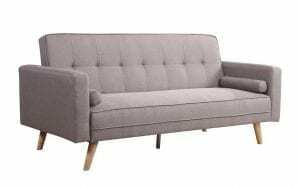 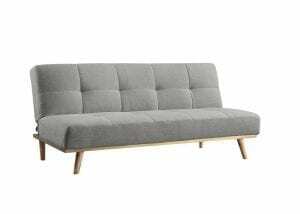 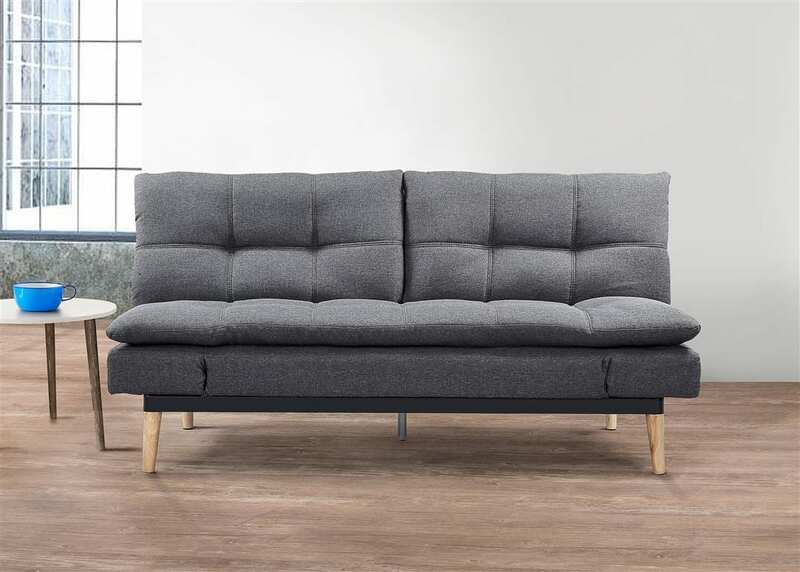 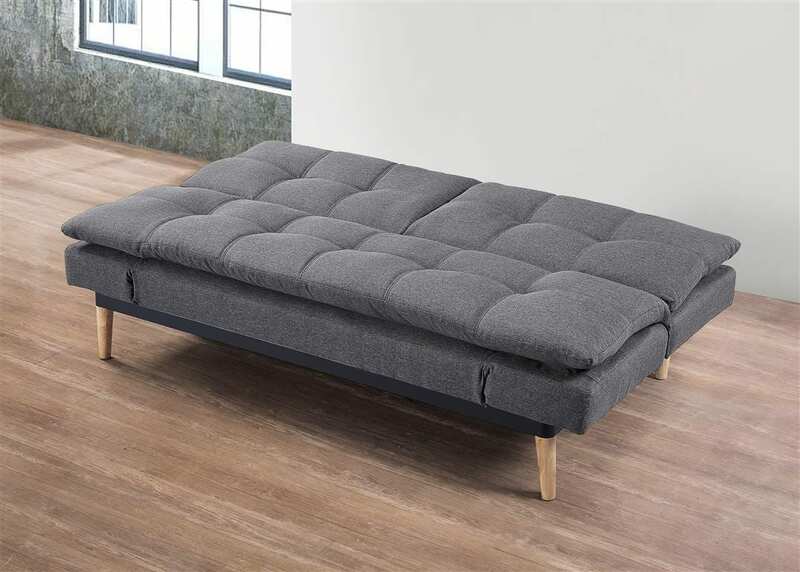 With multi-functional back rest and arms the Squish sofa bed is available in 2 colours; light stone grey and grey and will provide a relaxing night’s sleep. 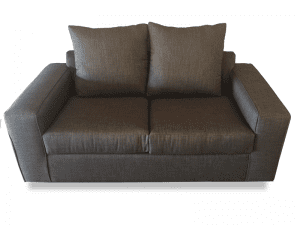 Please note that the legs for the Squish are contained within a zipped compartment in the base prior to assembly.